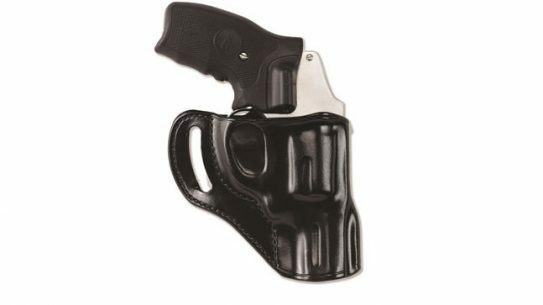 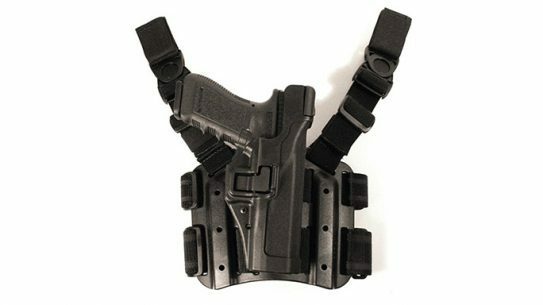 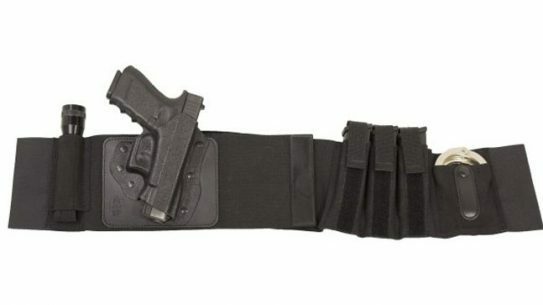 The DeSantis Sky Band II holster comes with pockets for three magazines, handcuffs, an expandable baton, a knife and a flashlight. 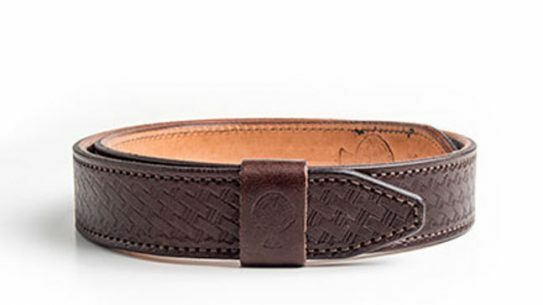 CrossBreed Holsters announced the latest addition to their line of high quality leather belts: the Velcro Instructor Belt. 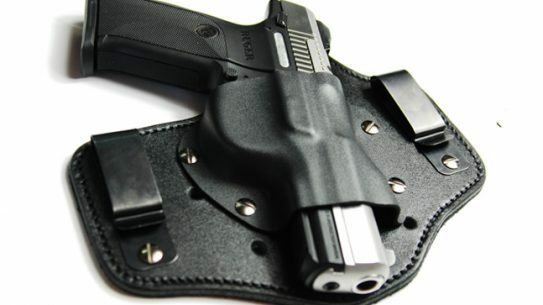 Galco Gunleather’s Hornet holster is designed to be used in either a crossdraw or appendix carry mode for comfort, speed and concealability of your gun. 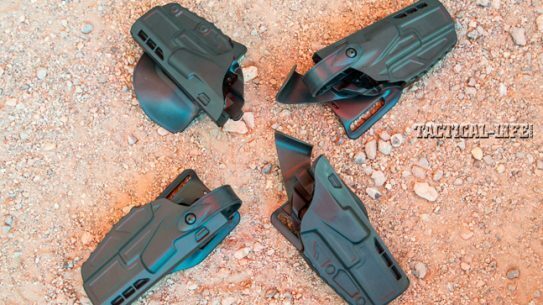 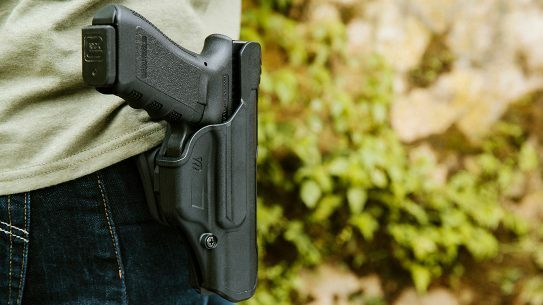 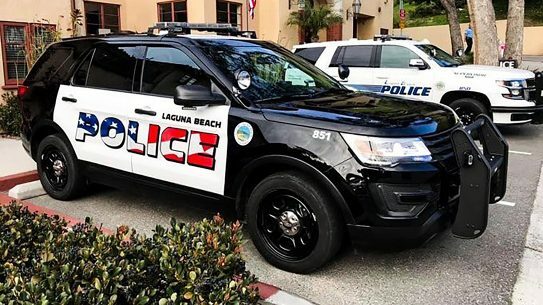 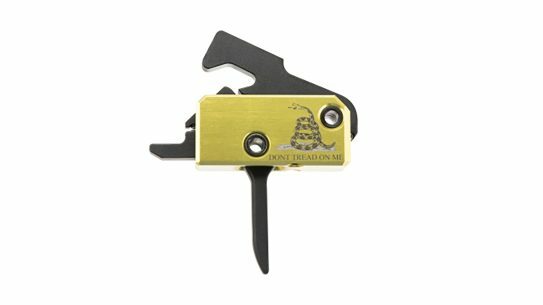 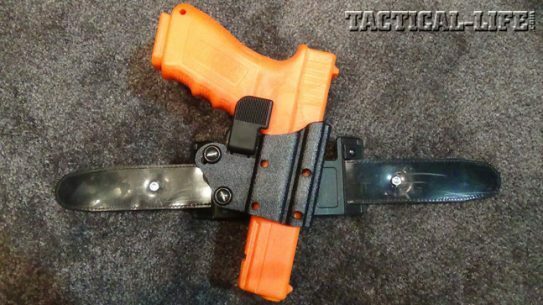 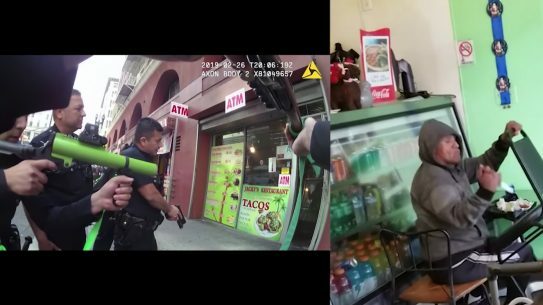 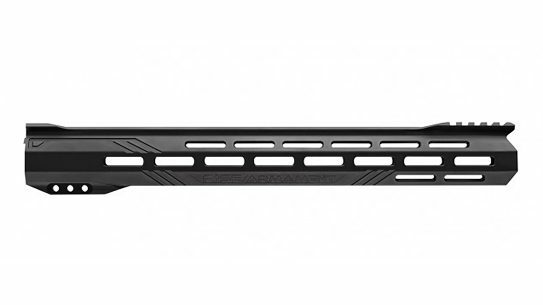 These retention holsters for security and law enforcement keep safety at the forefront both when the gun needs to be drawn and when it doesn't. 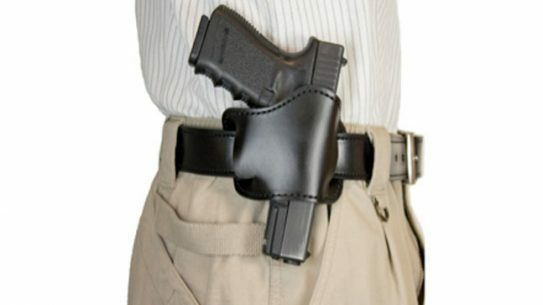 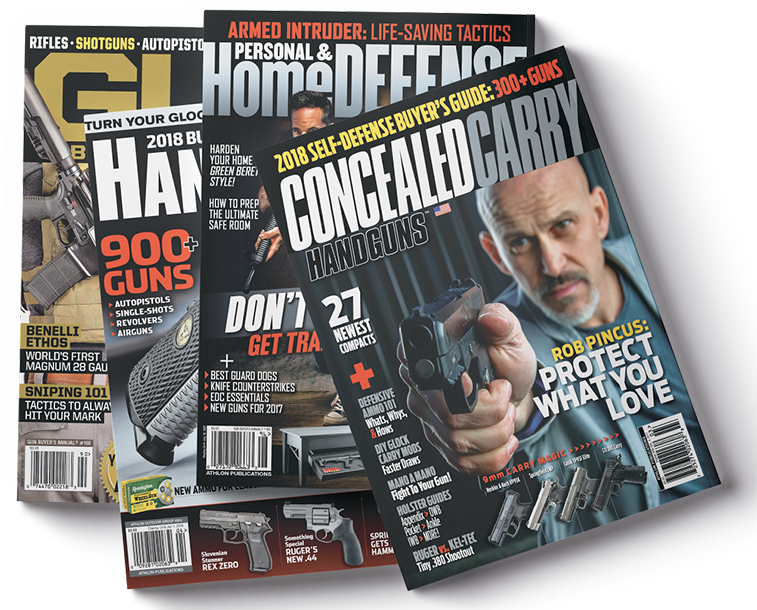 Today’s top retention holsters can help stop gun grabs without slowing your draw! 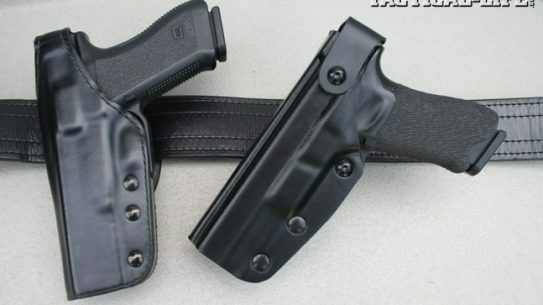 Kinetic Concealment Introduces Neoprene-Backed Hybrid Leather Kydex Holsters. 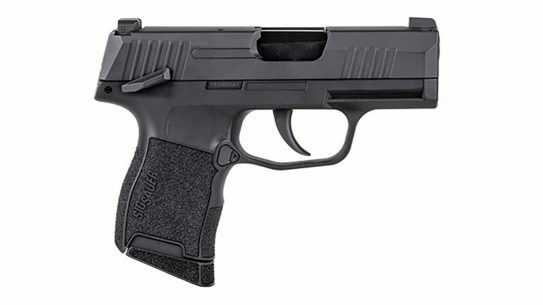 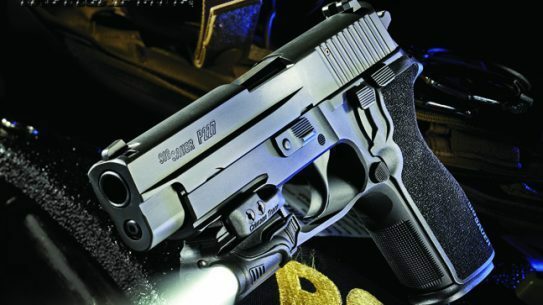 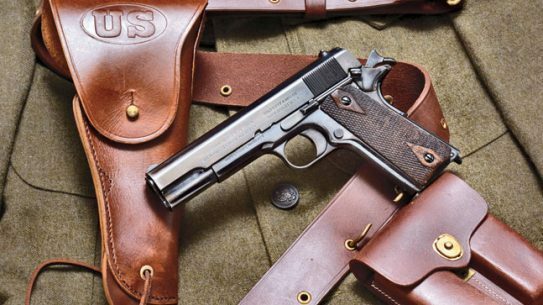 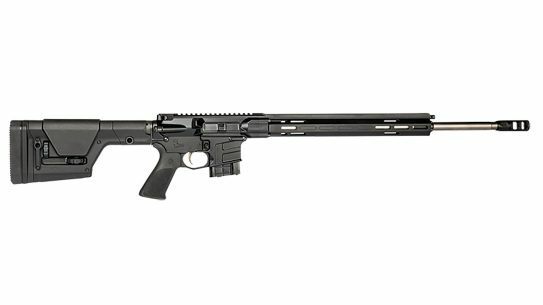 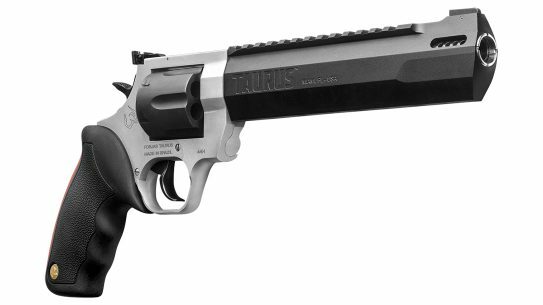 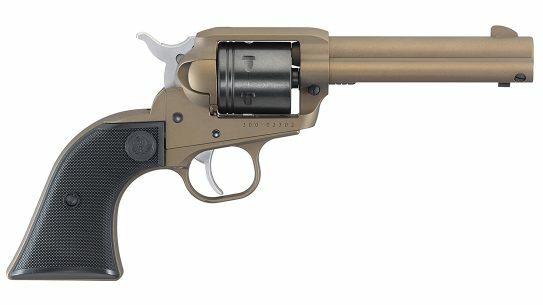 The DeSantis Gunhide Quick-Safe Model 122 will be coming out soon for Glock pistols, followed by Smith & Wesson M&P pistols, Sig Sauer and Beretta. 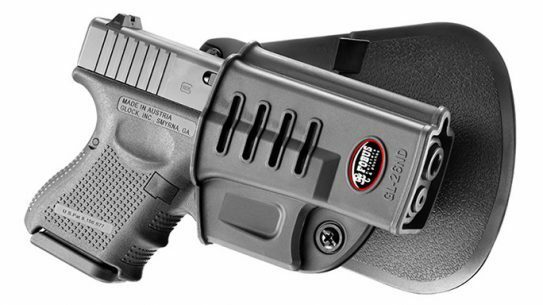 Safariland has introduced a new line of holsters for 2014. 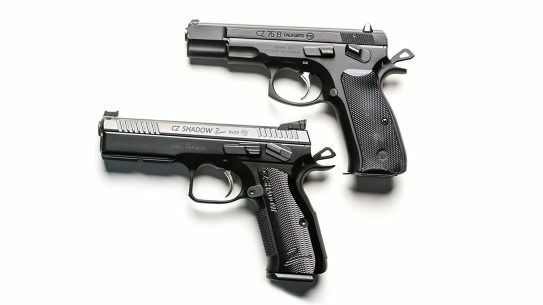 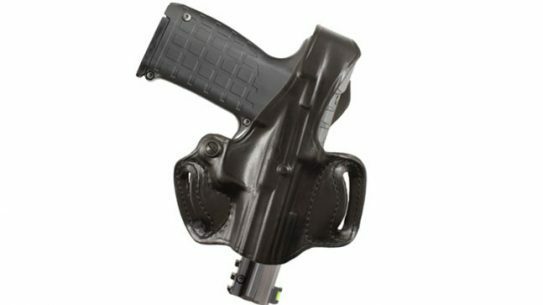 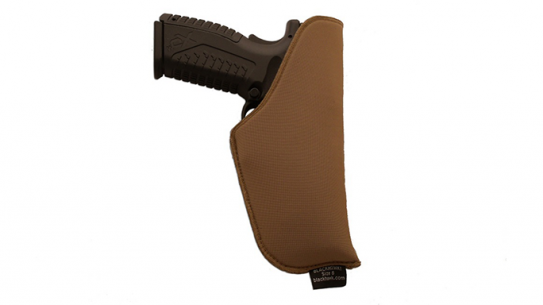 The Safariland 7TS series of holsters is available from a concealment model up to Level III. 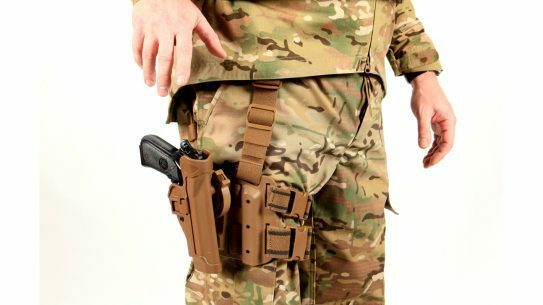 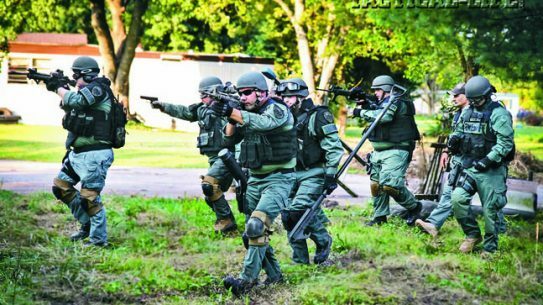 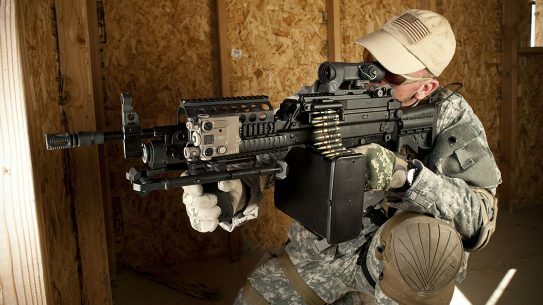 The U.S. Army has chosen to adopt the Blackhawk Serpa Tactical Holster for its Improved Modular Tactical Holster Program as part of a five-year, $24 million contract.